Nurses. Daily heroins. A work which needs more than talent and good disposition. Low salaries and hard employment conditions. In which are they different to us? A travel trough the whole life of a nurse chief of a old´s people home; fartermore we can see a future where the European middle age will be 44. These women like Valkirias in mythology accompany fallen warriors to the Valhalla. Eduardo Soler nace en Madrid en el seno de una familia acomodada. 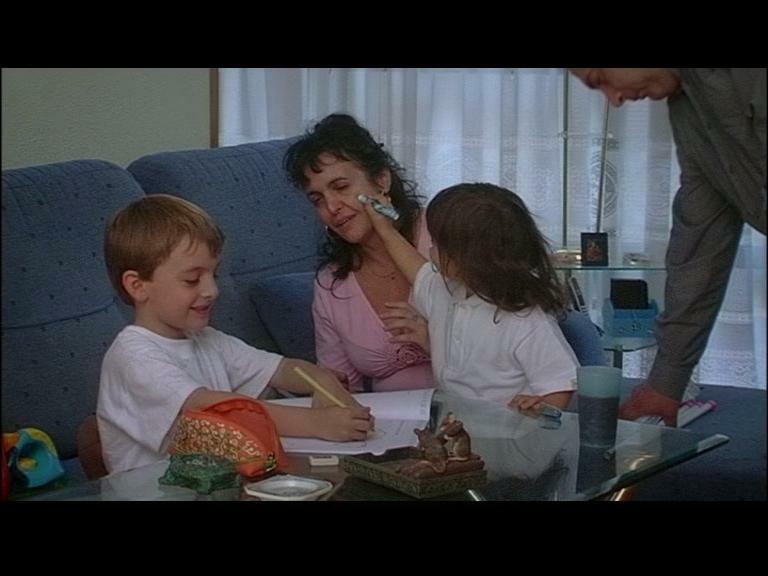 Pocos años después de su nacimiento su padre muere y se queda como el hermano mayor de tres, su madre y los abuelos de esta en una casa grande pero con unos recursos limitados. Desobedeciendo el parecer de su familia consigue estudiar en Imagen y Sonido y consigue entrar en el IES PUERTA BONITA con una de las notas más altas y por tanto becado y es allí donde desarrolla como cineasta. En su final de carrera sale a trabajar 3 años en Antena 3, televisión generalista que le contrata como cámara ENG y montador. Posteriormente, abre junto a Alfredo Medina y Javier Ercilla una productora: PEQUEÑO PRODUCE PC SL. 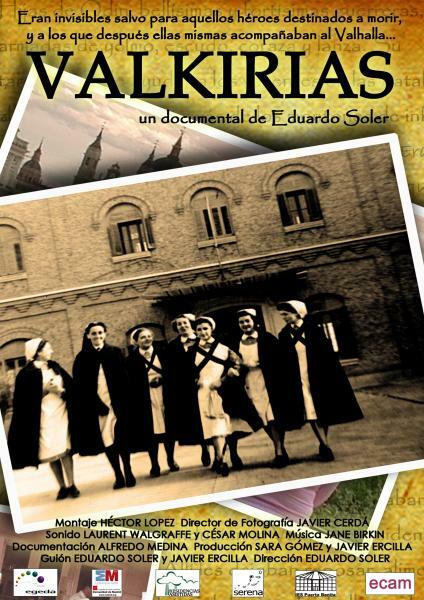 Valkirias es su primer documental para cine, ha sido producido a finales de 2007 y nominado en 2008 al Goya al mejor corto documental. EDUARDO SOLER (Madrid, 1978) A few years later his father dies. 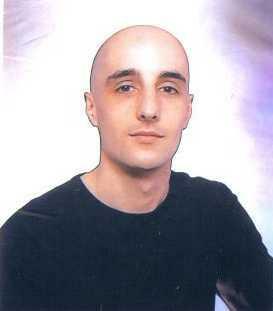 Therefore he is the eldest brother of three and is responsible of his mother and grandparents. They all live in a big house but with a very limited income. Without the approval of his family, he studies Bachelor in Information Technology and Visual Communications and he achieves to enter in IES PUERTA BONITA with the highest degrees therefore obtains a scholarship. His first work as cameraman and editor in Antena3 TV gives him the experience and income to create PEQUEÑO PRODUCE’S company with Javier Ercilla and Alfredo Medina. Valkirias is his first doc for cinemas, produced in the end of 2007 and nominated Best documentary for the Goyas in 2008.